Welcome to Newsletter issue #101. I know I just put a newsletter out a week ago, but I wanted to take care of a few glitches and follow up with folks asap. 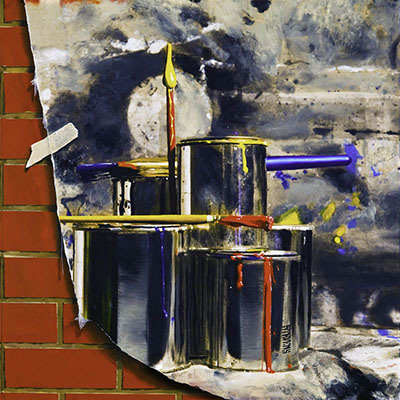 #1 - If you are using Internet Explorer 8 and you have been running into problems with the dropdown menu at www.yesitsapainting.com, I have remedied that. Please visit the site again and let me know if you run into any other issues. NOW (Tues, 11/20/12) through Sunday (11/25/13) all art is available via "MAKE ME AN OFFER!" Only once before have I made such a deal, and I thought this would be a great time to revisit it, in celebration of another great year and having distributed 100 newsletters! If you've been thinking about acquiring some REStevens Art, NOW is the time to toss me a note with an offer on your favorite piece! 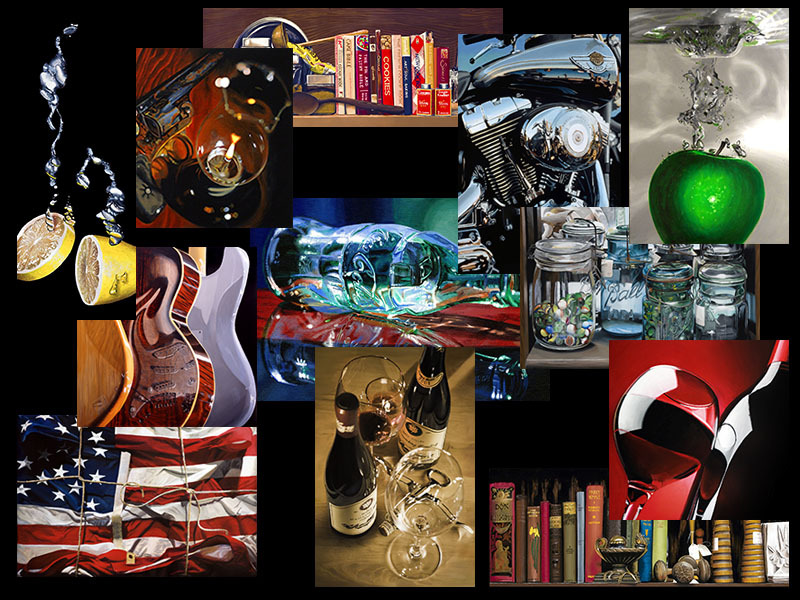 Make an offer on any original painting or reproduction, like these below! All offers may not necessarily be accepted, but all will be entertained. 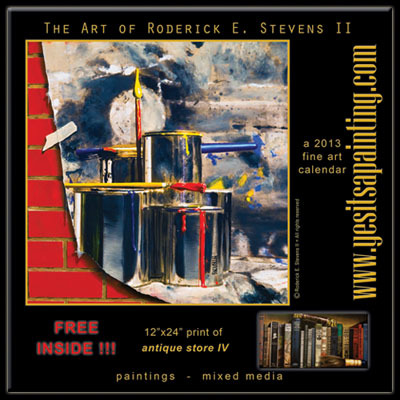 Meanwhile, don't forget your 2013 Fine Art Calendars! Thanks for tagging along and appreciating art! Happy Thanksgiving! I'll be back soon with a few new paintings.